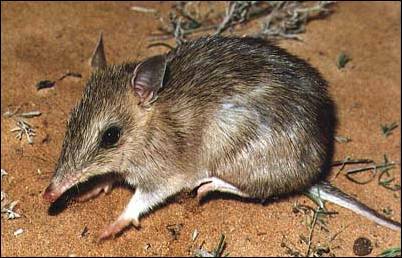 Bandicoots are a unique marsupial abut the size of a young rabbit and are closely related to the much adored bilby. Females have a pouch like kangaroos but their pouch is opening backwards so that the young have to get in and out through the “backdoor”. 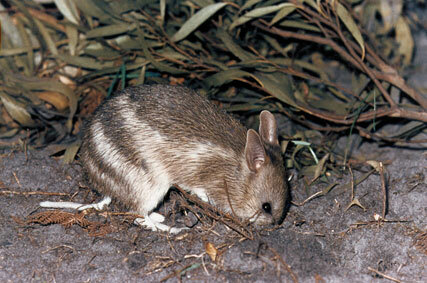 This is because bandicoots dig in the soil for grubs and, hence, would fill their pouch with soil. They have a long nose with a highly developed olfactory system. Their long nose is lined with lots of sensitive receptors and neurons in order to detect food buried deep in the soil. They can detect the exact location of a grub 20 cm deep under the soil and pin-point exactly to it when digging for it.They dig very rapidly with their long fore-claws and within seconds they find their meal. In addition, their conical diggings left behind are of great importance to the environment (Patricia Flemming etal). These diggings increase soil turnover, alter plant community composition and structure, trap rainwater for better water infiltration, capture bio-mater for nutrient cycling, and add to fungal and seed dispersal. The presence of diggings can also prevent tree mortality and tree-die-off while the dispersal of fungal spores will speed up leaf-litter break down and so reduce the fire hazard. Sadly, bandicoots are extremely vulnerable to the introduced predators such as dogs, foxes and cats as well as the reduction and fragmentation of their habitat. 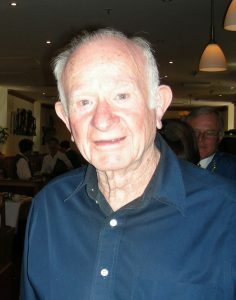 They are now on the national endangered list. One would think that the extreme usefulness and aesthetic value of these cute animals would be enough to want them to be protected at all cost but thus is not the case.The problem: they are not as popular as a kangaroos, or a koalas and are not quite like bilbys. Featured image: Eastern Barred Bandicoot – Parks Victoria volunteer program. 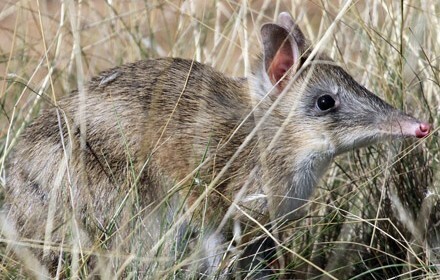 The Eastern Barred Bandicoot is one of Victoria’s most endangered marsupials, with over 99% of their native grassland habitat cleared for agriculture and urban development. The species in Victoria is now classified as ‘Extinct in the Wild’, and small Eastern Barred Bandicoot populations only exist due to captive breeding programs in wildlife parks and key locations around the state.